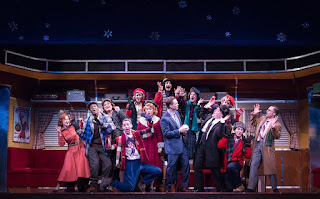 "The Ordway’s musical version of White Christmas provides everything one could want this time of year including holiday songs, dance, elaborate costumes and SNOW all to help tell a story of giving and love." 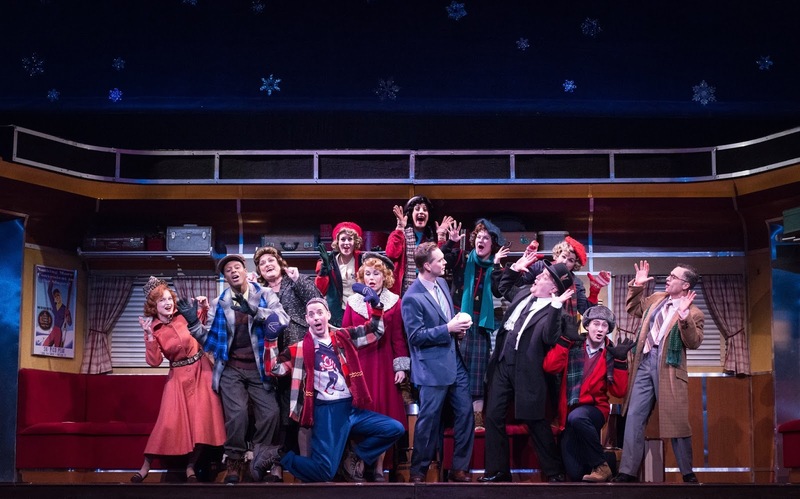 "White Christmas is brilliantly cast by mostly local talent, and James Rocco shines as a choreographer. All the dance numbers are exquisitely done, a visual feast of the eyes, exciting, sultry, and delightful. The costumes are absolutely dreamy."